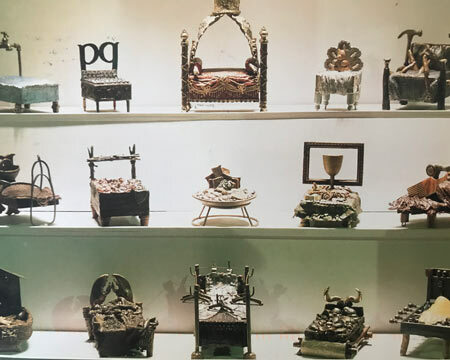 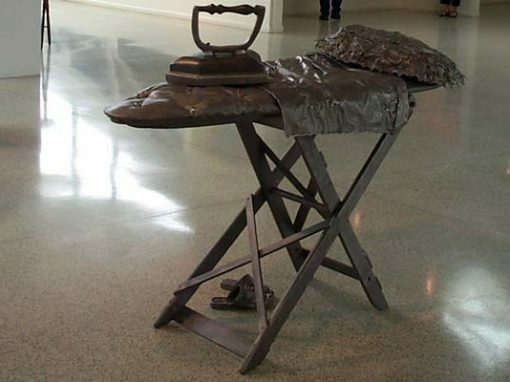 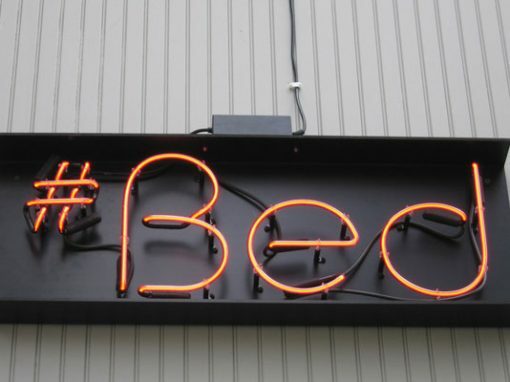 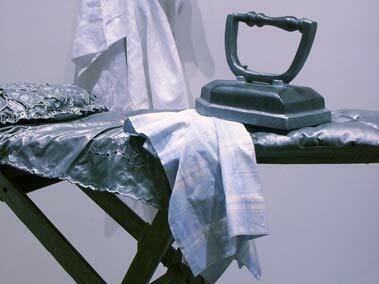 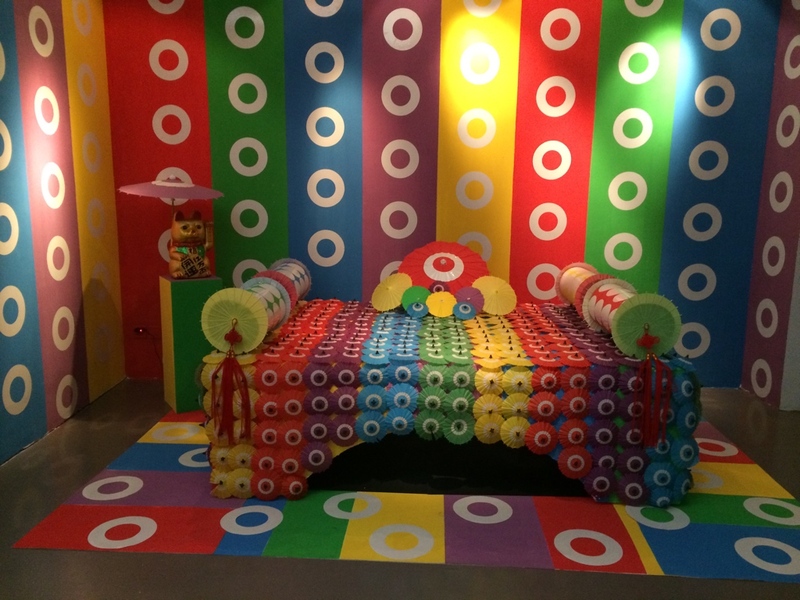 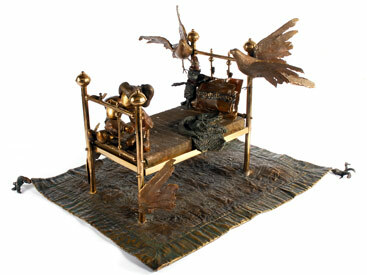 While the “101 Bed Collection” attains distinction as a singular work of 101 individual bronzes, specific beds have been developed as large-scale sculptures and installation pieces. 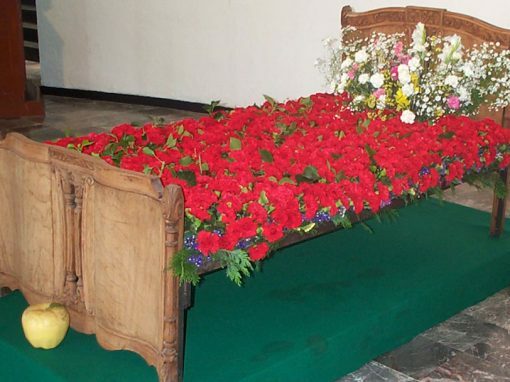 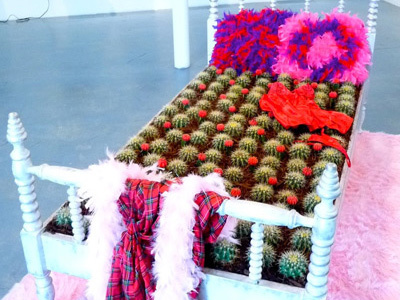 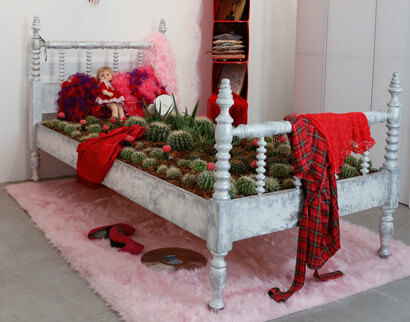 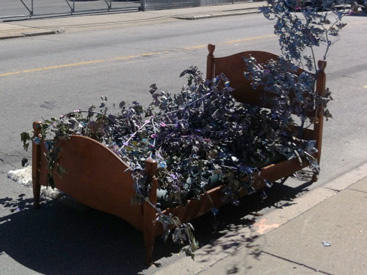 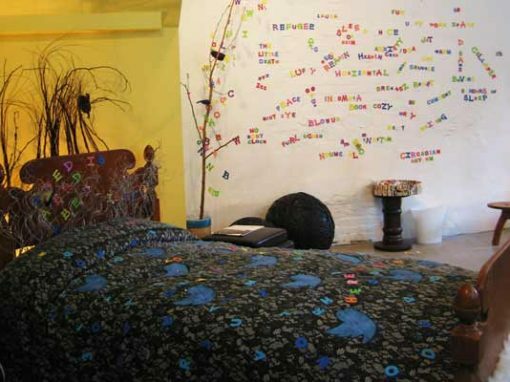 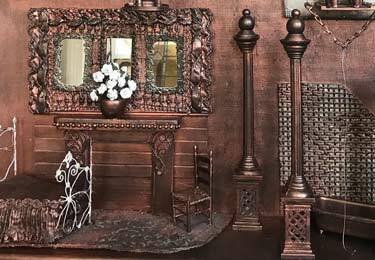 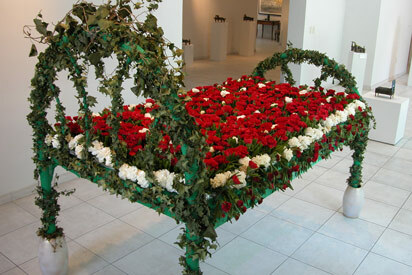 “Flower Bed”, comprised of 20 dozen carnations, or “Bed of Cactus” comprised of 15 dozen cacti provide astonishing transformations from nature to object, while “Cast Iron Bed” transforms the intimate to the social and public. 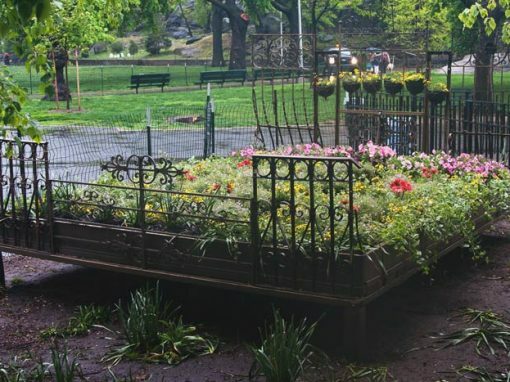 Flower Bed: How does my garden grow?